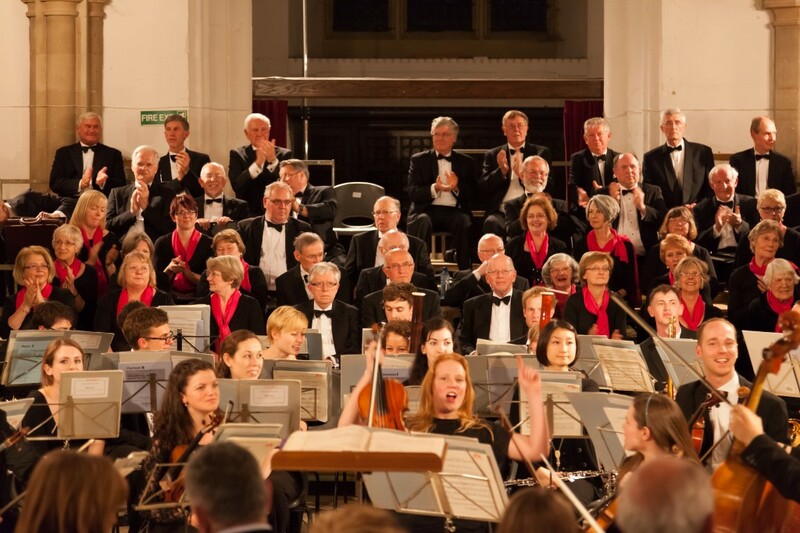 Come to a concert: If you like what you hear and recognise the sheer enjoyment on the faces of the performers then chat with any choir member and ask to be introduced to a committee member who will suggest ways of getting started. Come to a rehearsal: Have a look in the calendar, come along to a rehearsal one evening and, again, introduce yourself to a member and ask to be introduced to a committee member. You will be able to sit in for the rest of that rehearsal and a couple more before deciding whether singing is for you or not. Join the Friends of Amchor: Maintain contact with the choir and hear several concert pieces before you decide. Assuming you are still interested, what happens next? First of all you will take a short voice test with our Musical Director to establish what the pitch of your voice is and whether you can repeat a tune. Once it has been worked out whether you are a Soprano, Alto, Tenor or Bass you will be introduced to a member of your voice group who will find you a seat and introduce you to others in the choir. If you feel the need we can arrange for another member to act as your mentor for as long as you need him or her. They will help you with reading the score and provide you with general support as you get used to singing with such a big group. As you become accustomed to singing with the choir there are rehearsal aids available in the form of CDs (www.choraline.com/) and on the Internet (http://www.cyberbass.com/) where there are recordings of the concert piece with your voice part emphasised to assist you with practising at home. Choraline also offer Amchor a discount on their products and this is described in the members area of the website. In addition, at least once per year, the choir provides a professional voice training session based on the current concert piece where we are taught how to warm up for rehearsals or the concert; how our voices are formed and how to look after them; how to breathe and how to behave when rehearsing in a choir.